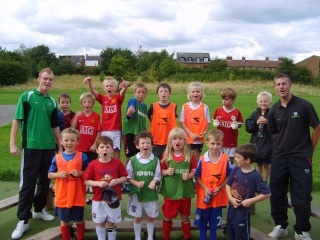 ONLY CHILDREN THAT HAVE BEEN ON OUR CAMPS OR COURSES CAN SIGN UP TO THIS FORUM. TO REGISTER AS A ''NEW USER'' PLEASE ENTER YOUR FIRST NAME AND FIRST INITIAL OF YOUR SURNAME AS YOUR USER NAME FOR CHILD PROTECTION PURPOSES THANK YOU!! 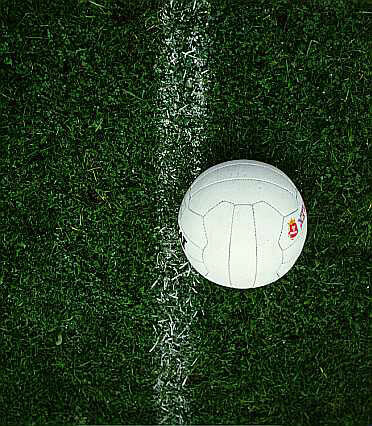 IF A FOOTY FEVER PARENT WOULD LIKE TO REGISTER THE SAME RULES APPLY, YOU WIILL BE ASKED TWO SECURTIY QUESTIONS BY E-MAIL BEFORE YOUR ACCOUNT IS ACTIVATED!! <?xml:namespace prefix = st1 ns = "urn:schemas-microsoft-com:office:smarttags" />THANKS TO ALL 426 KIDS THAT ATTENDED FOOTY FEVER THOUGHOUT 2010!! 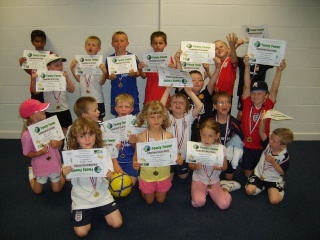 DON'T LEAVE IT TILL THE LAST MIN, LET FOOTY FEVER SOLVE ALL YOUR "CHILD CARE"
ISSUES THIS HALF TERM WITH OUR FANTASTIC FUN AND FOOTBALL COURSES. DUE TO BOOKING FORMS NOT BEING IN BY DEADLINE DATES!! STUCK FOR CHILD CARE THIS XMAS?? NEED TO FINISH OFF THAT LAST MIN SHOPPING?? FOR ALL OUR LATEST XMAS 2010 COURSE INFO!! If their are any weather problems during our Courses we will provide the children with fun games and activities indoors. 8TH NOV - 17TH DEC 2010 FOR 6 WEEKS THIS TERM!! 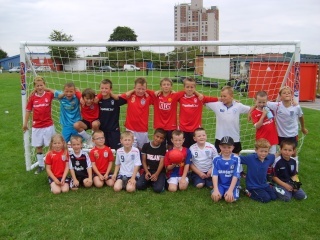 Goalkeepers Academy to RE-START Feb 2011 every Wednesday between 530pm-630pm at Clifton Playing Fields. Ring to book!! 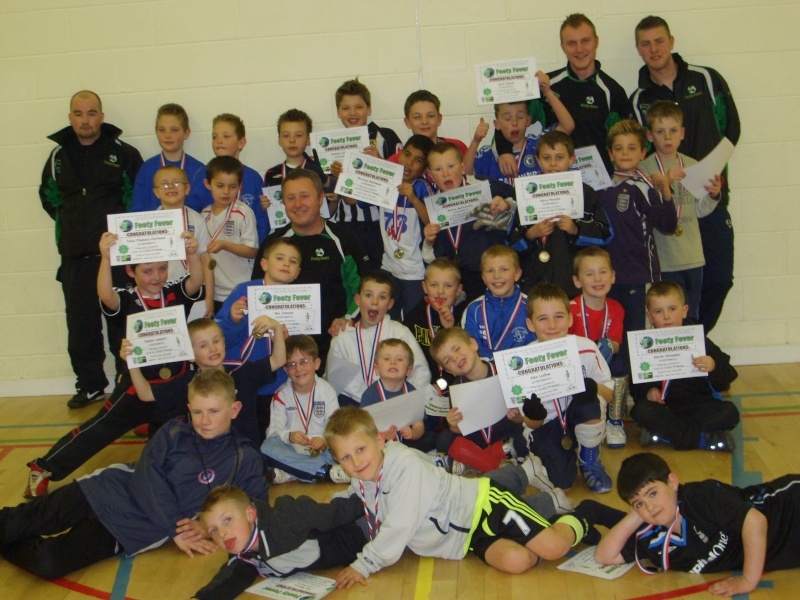 Mini Development Centre to RE-START Feb 2011 every Wednesday between 530pm-630pm at Clifton Playing Fields. Mini Tots Club 3-5yrs cancelled at Dovecote School till further notice! !